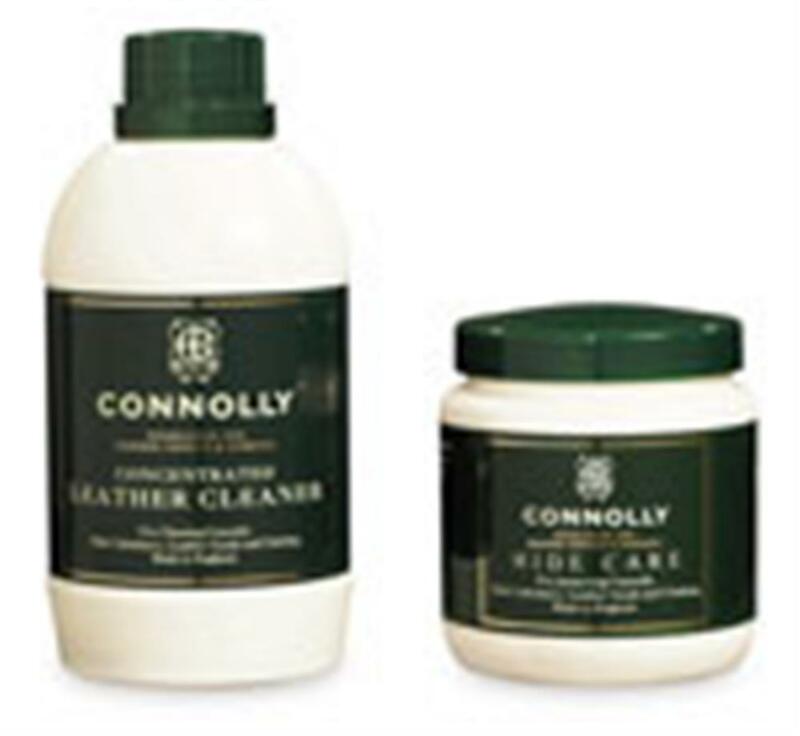 Connolly Leather Care & Conditioner Kit 300003 - California Car Cover Co.
Keep your leather parts looking their best with this Connolly Leather care kit. 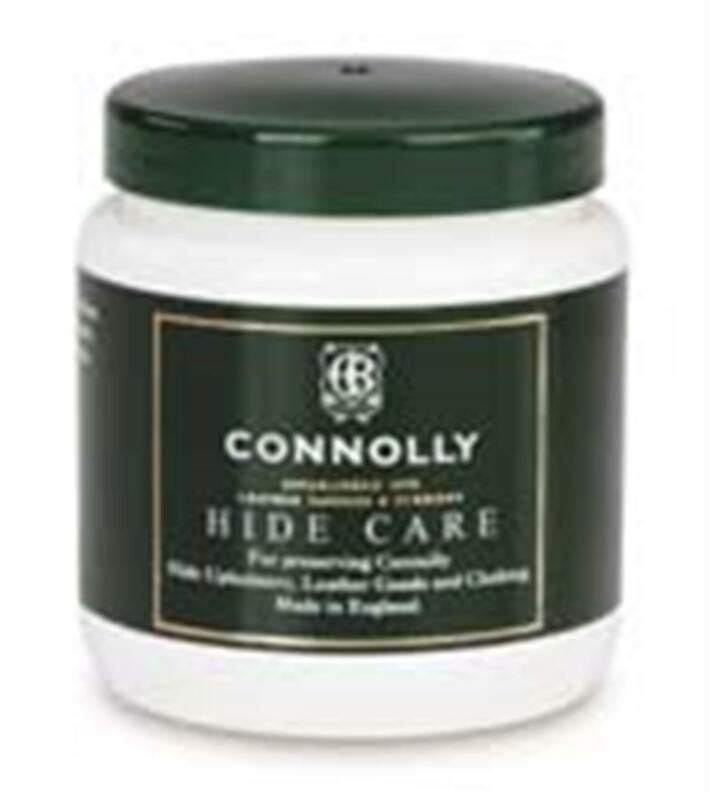 Includes Connolly Leather Conditioner (8 oz) and Connolly Leather Cleaner (500ml). Specially-blended formulas penetrate, condition, clean and soften for that "like new" appearance. 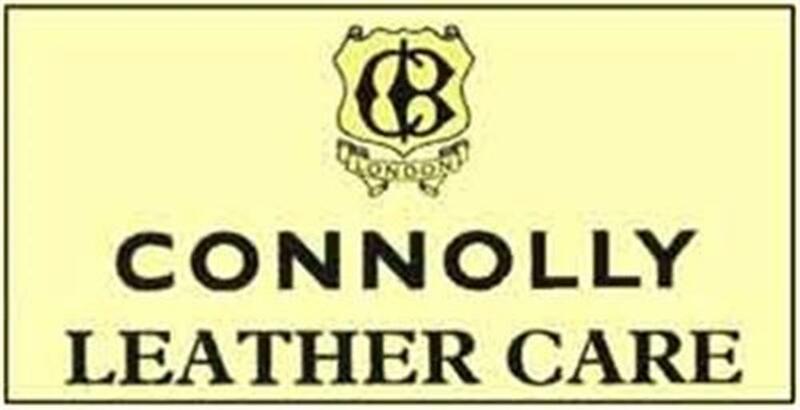 Connolly Leather Care is easy to use and leaves a wonderful leather aroma.